When the schedule for iBlog7 was announced, I got so excited that I immediately went to an airline website to book a flight and I think my lucky stars were with me then because I was able to get a promo fare!! When April 1, 2011, came, I hurried myself to Bacolod-Silay International Airport and after a few hours later… I was already at the doorways of Malcolm Hall, UP Diliman, Quezon City. 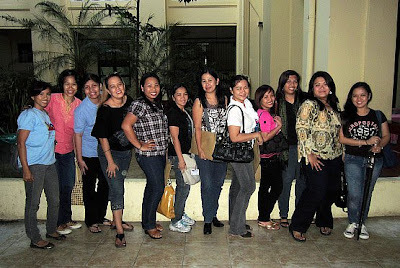 The first bloggers I met were fellow mommy bloggers from Pinay Mommies Community. They were all fun and accommodating. 2. Social Media is not just putting a “Share Button”. 8. Don’t just rely on Advertising. On the second day, the talk by Roy dela Cruz on Writer’s Block was one of the most lively and entertaining discussion. He gave a truthful perspective on the reasons why bloggers or writers have writer’s block and how to deal with it. 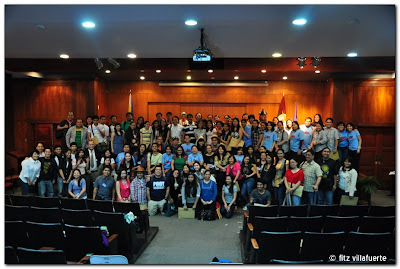 Fitz Villafuerte also shared practical things on how to create blog traffic without SEO. Another talk on the second day was given by my kumare Ria Tirazona. She gave her presentation on Blogging, Social Networks, Online Relationships as Support System. Not that because she is one of the godmothers of my daughter Bella Grace but in fairness she was great and her talk has content, humor, and warmth! As the two-day summit came to a close, I was so happy and sad at the same time. My first iBlog experience was a blast and very educating. I learned a lot about many things that can surely help my blogging career more productive. Aside from that, I met a lot of bloggers that I never knew I would see face to face!! 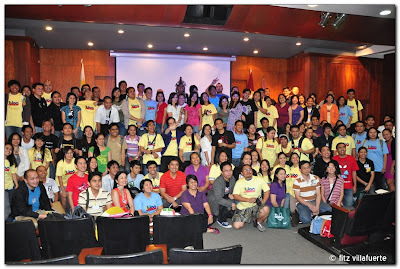 To the organizers of iBlog, Ms. Janet Torral and her staff, thank you very much for bringing this event to us bloggers. You made blogging in the Philippines more exciting and educational as ever! My conclusion on iBlog7, all the best things in life are indeed FREE!! For iBlog8, I am already looking forward to it!! nice post there momy Rubz, nice meeting you there also and I had fun!! mwahh..missing you. Good thing you were there marz kasi you are one of the haligi sa pinoy bloggers, and it was a blessings that you instantly booked your plane ticket. WOW kadaghan ba ninyo. 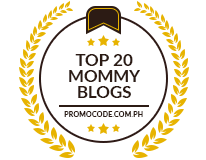 Hope maka attend pod ko someday hehe.Na add na nako ni mommy Rubs sa akong blog hope you do the same. nakakainggit naman! Hope to join your circle someday! Godbless us ALL! Ang gaganda ng mga pinay bloggers! !kaka-inggit talaga!! It looks like this is one event that is really worth going to. 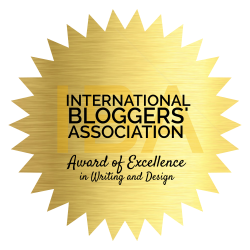 Please do let us know when the next event will be, and if there are more blogging-related events coming up. Thanks, Mommy Ruby! Following your blog now, by the way. I hope you can find time to check out my blog, too, and extend your love and support by following it, too. It’s at http://www.anaturalmamah.blogspot.com. Thanks in advance! God bless you.